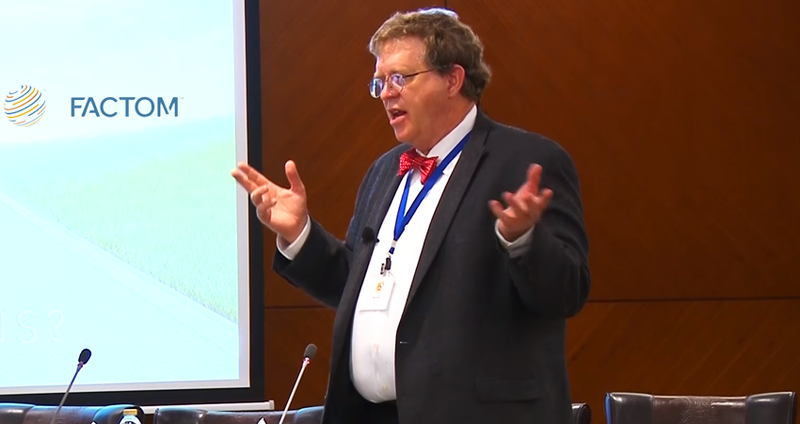 Paul Snow explaining the power of blockchain technology for deed registries and numerous other uses. Factom, a blockchain technology company based in Austin, Texas, has announced the expansion of its leadership team driven by the company’s continued growth. Founder and Factom visionary, Paul Snow, has assumed the role of CEO for Factom. Snow plans to continue Factom’s leadership in the enterprise software space as well as to serve blockchain companies during this unprecedented time of growth. Factom Co-Founder, Peter Kirby, continues as President, leading company operations, guiding revenue growth and product roadmaps. 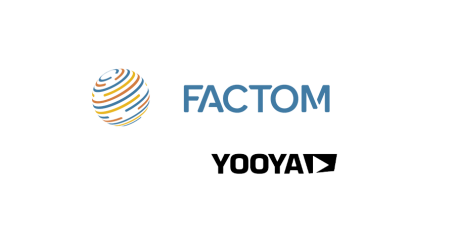 Since launching Factom Harmony in March 2017, the first blockchain commercial product for the mortgage industry, Factom has seen significant demand from the market, leading to a need for a more expansive leadership team. As President, Kirby will continue to lead the product roadmap for Factom, allowing companies to securely share and verify digital assets. 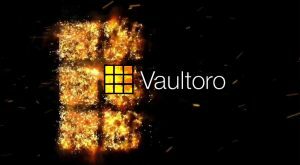 Factom Harmony reduces costs for third-party audits, due diligence and compliance reviews of data or documents in complex transactions. FCT is a tradable right to obligate the Factom protocol. 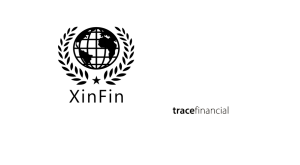 The original supply of Factoids was set by the software token sale. 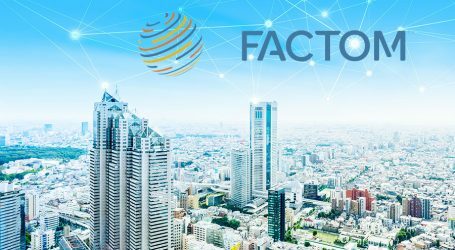 Once the full Factom protocol is running, Factoids will be issued at a fixed rate to the servers that run the protocol. For now, until the protocol is completely deployed, no new Factoids will be issued. 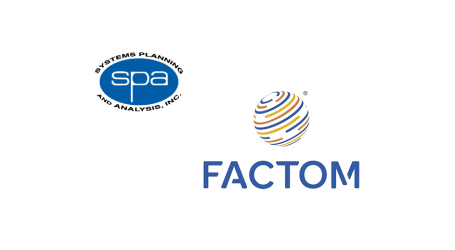 To use the Factom protocol, Factoids are converted to Entry Credits (EC). EC is used to make entries into the Factom blockchain. Once a Factoid is used, the right is gone. The right to write into the Factom protocol is generated by those parties running it. This right is ended by those using the protocol. 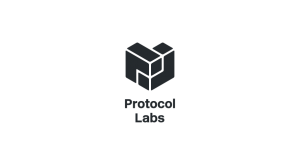 The idea is to align incentives so that those running the protocol are rewarded if and only the protocol is valuable.